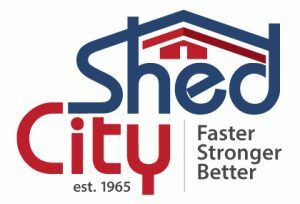 Shed City is a leading supplier and manufacturer of quality sheds and shed products. 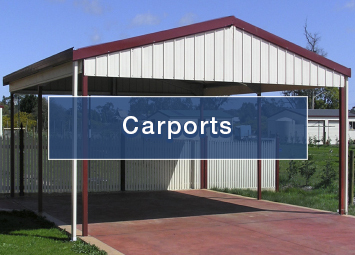 We have been supplying sturdy, superior outdoor sheds Melbourne and surrounding regions in Victoria for over fifty years. 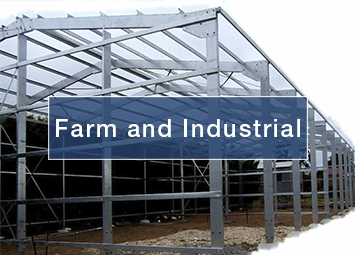 We are a Victorian owned design, manufacturing, and fabrication Company, who focus on creating high-quality steel sheds which are sold at competitive prices throughout Melbourne and Victoria. 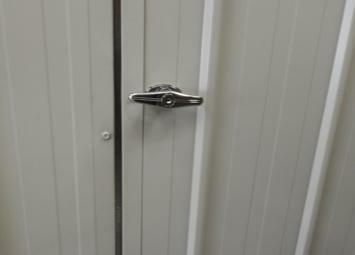 We manufacture our shed products locally in our Kilmore factory. 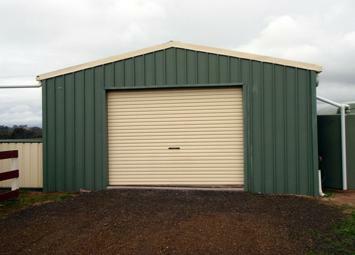 With a wide range of steel shed products and shed frames we have all your shed requirements covered. 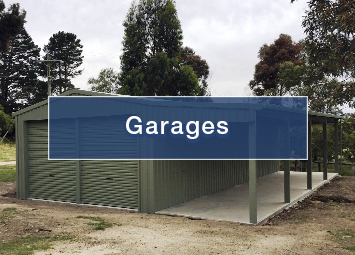 We specialise in easy to assemble frame kits for all shed types from garden sheds to light industrial sheds in Melbourne and surrounding areas. We have a wide variety of steel kits available as well as manufacture and supply factory direct to the public. 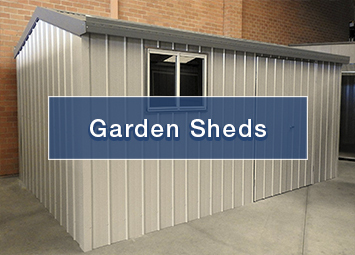 At Shed City you can find Garages, Carports, Garden sheds, Farm sheds, Barns, Stables, Skillion Sheds, Designer sheds, Sheds with Carports, Verandahs, Awnings and Eaves, Pet Enclosures, Shed components such as doors and windows, skylight sheets, personal access doors, roof ventilators, steel stair kits, as well as insulation for homes, sheds and commercial buildings. A huge range of hardware and safety products are also available. Talk to us – we will find the best shed for your individual needs, whether it be for residential, commercial, industrial or rural purposes. We have provided quality advice and shed products direct to the public since 1965.